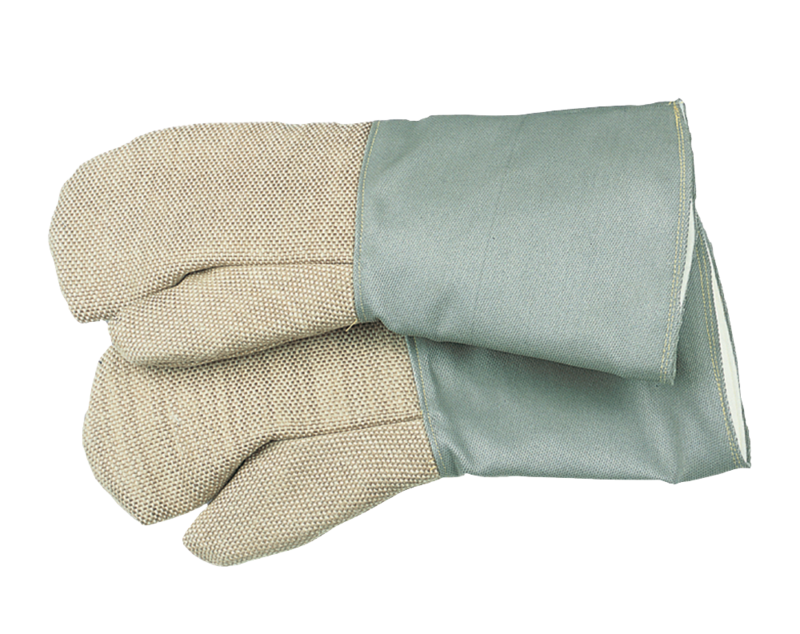 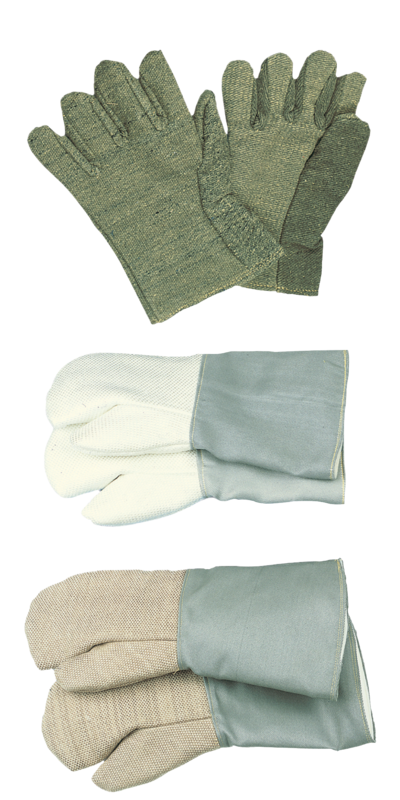 Gloves for highest requirements and temperatures! 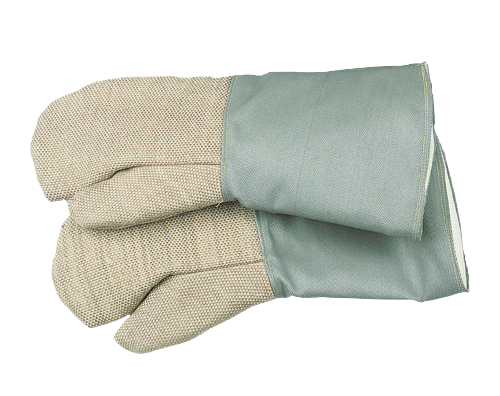 Gloves for application where things get especially hot, e.g. 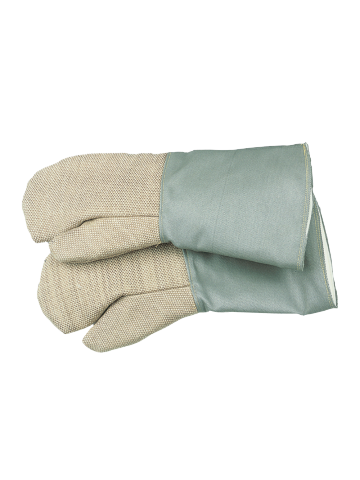 for heating and muffle furnaces (protection category III).